I love Statham, he’s a great fighter. 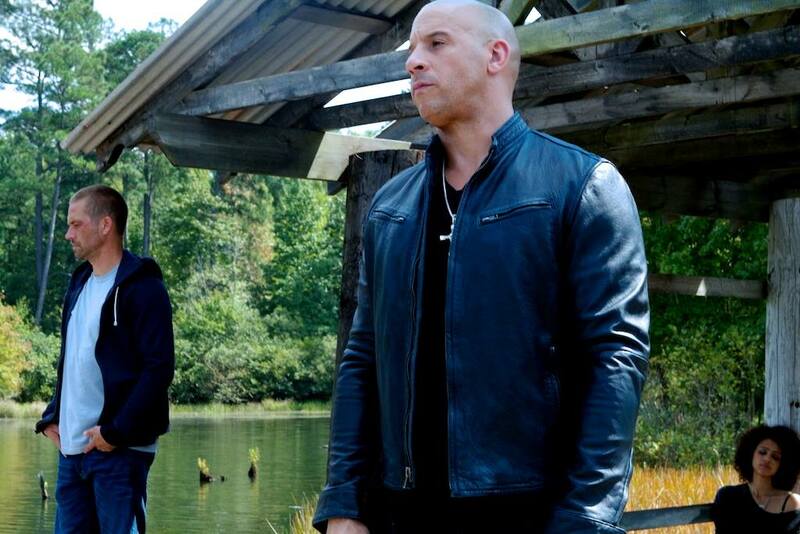 But he’s going to lose that one: Vin Diesel and his crew are going to beat the hell out of him for killing Han! Release date: July 11, 2014.